Z. Yang earned a PhD in mechanical engineering at the University of Pittsburgh in 2004. 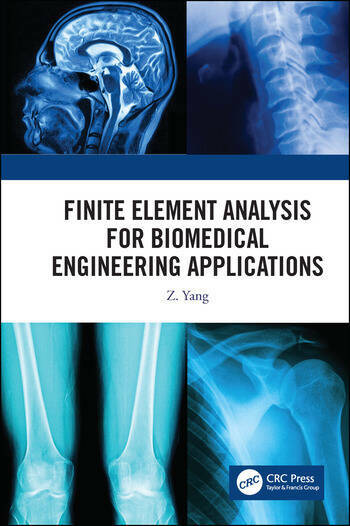 Since 2001, he has conducted many bioengineering projects using finite element method and published one book chapter and twelve journal papers. His research interests include (1) application of finite element method in biomechanics and (2) application of tribology in biomechanics.